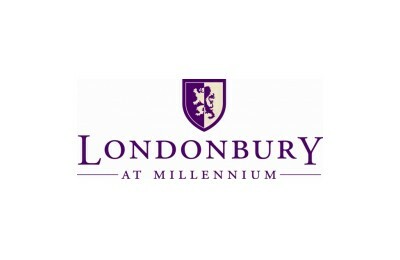 Londonbury at Millennium knows that home is more than just a place to live. Luxe community amenities elevate your home and provide you with "getaway" style living to transform your day to day. Balance your busy schedule with a state-of-the-art fitness center and our resident business center. Monthly social activities allow you to get to know your neighbors, and a sparkling swimming pool and a barbecue area are perfect for entertaining friends. Spend the end of a long day hanging out in our luxurious clubhouse where you can enjoy a billiards/ poker room or just kick back and take in amazing riverfront views. Londonbury at Millennium also offers a variety of practical perks like online rent payment, 24-hour emergency maintenance, and short term leases with fully furnished homes. Our pet-friendly community welcomes most furry friends. You can view our pet policy to learn more. Let Londonbury at Millennium redefine luxury living for you. Complete an online application today!